Shelby High School is pleased to announce the hiring of Mike Wilbanks as the school’s Head Football Coach. 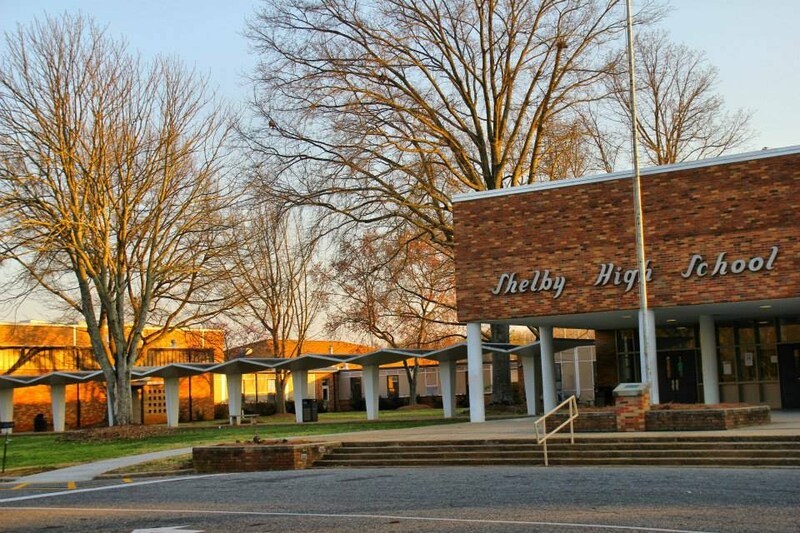 Coach Wilbanks becomes the sixth head coach at Shelby High since 1939. Coach Wilbanks is a 1998 graduate of Gardner-Webb University where he was a three-year letterman on the offensive line for Head Coach Woody Fish. Since graduating from GWU, Coach Wilbanks served one year on staff at West Columbus High School, six years on staff at Kings Mountain High School and the past 13 seasons on staff at Shelby High School. Coach Wilbanks replaces Lance Ware, who resigned earlier this spring to take a position at Appalachian State University. 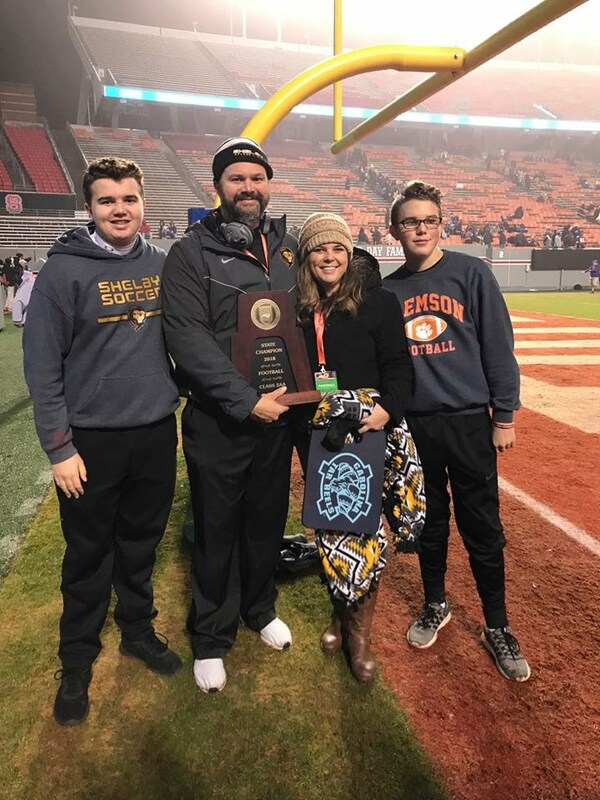 Coach Wilbanks has been married to his wife Lori for 17 years and they have two sons, Carter, a sophomore at SHS, and Eli, a freshman at SHS. In addition to his history degree from Gardner-Webb, Coach Wilbanks is a National Board certified teacher, is a certified athletic administrator and has served as Assistant Athletics Director since 2011. In addition to his duties as AAD and assistant football coach, Coach Wilbanks also served as head track coach at Shelby High School for eight years and led the Golden Lions to a state 2A championship in track in 2008.